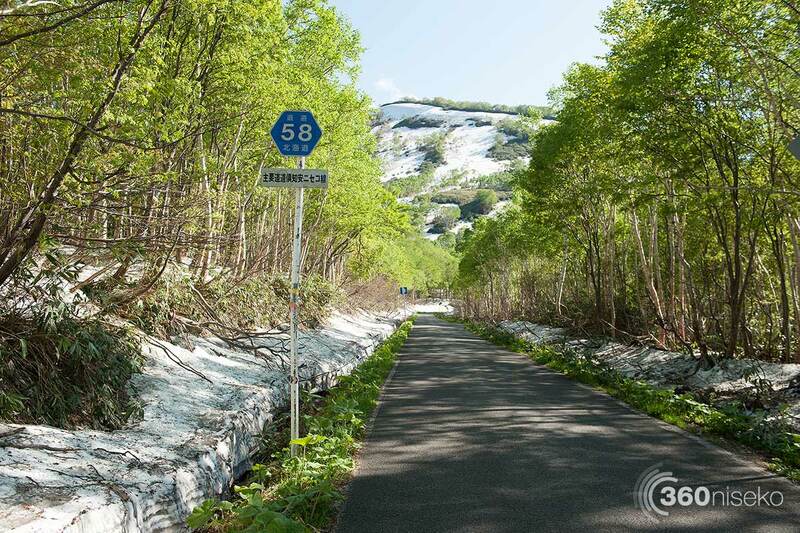 After a long wait route 58 has reopened for the summer season. Route 58 is the main road that links Kutchan and Hanazono to Goshiki onsen and across the Annupuri mountain range. This is great news for sightseeing and cycling the famous Goshiki loop. 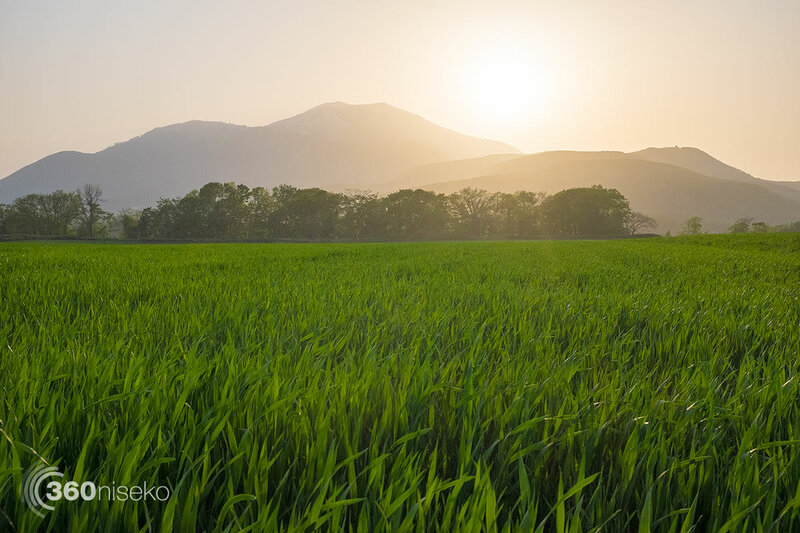 The excellent weather continues here in Niseko.